After a hearty breakfast, and with fresh legs we will start a challenging climb uphill which then flattens out to a gentler climb at Maranpata (2850m), where we will be able to look back on how far we have come and appreciate the cute village, vegetation and views along the trail. Toilets and cold water shower available at the campsite. 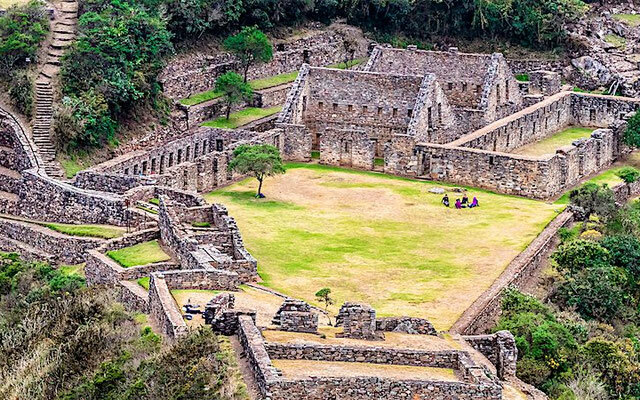 A guided tour of the Choquequirao archaeological site (3,040m) and free time to explore further. We will visit the more recently discovered llama wall on the opposite side of the mountain from the campsite and marvel at the steep terraces which are still being revealed by archaeologists. Afterwards, we will continue past the archaeological site, over the Choquequirao pass (3,500m) and then on through the cloud forest to an open meadow with beautiful views of the Pinchinoyoc valley. 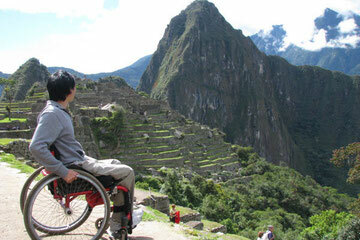 We will camp at Pinchinoyoc, on an old Inca terrace. Following a wholesome breakfast, we will descend down into the Andean Dry Forest in which the trees and plants look totally different to those we saw in previous days. With some luck we may see various species of birds, orchids, as well as local coca plantations. After a few hours of walking in a steep descent, we will reach the Rio Blanco where we have the opportunity to take a break and a refreshing dip if you like. From Rio Blanco (about 1,000m) we then take a challenging climb to Maizal (around 3,000m) where we will camp for the night. After a fortifying breakfast, we depart Maizal and walk up to the San Juan Pass (4,200m) and then down to the picturesque village of Yanama (in about 4-5 hours) during the walk we transition from cloud forest to Andean Puna (treeless plateau with native Ichu grass). 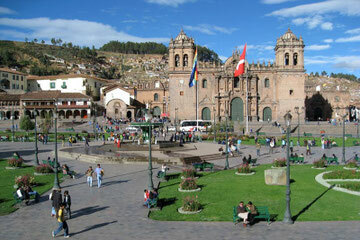 From Yanama we will drive to the tropical town of Santa Teresa, arriving in the late afternoon to your accommodation. 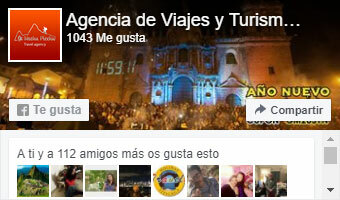 Option: Can visit the hot springs this evening or the following morning. Slower paced recovery day! After breakfast, you have the opportunity to visit the local hot springs of Cocalmayo to rejuvenate your body. After lunch, we drive to Hidroelectrica from where we have a comparatively easy walk to Aguas Calientes (about 3 hours). After an early breakfast, we take the bus up to Machu Picchu where we will have a guided tour of the reknowned archaeological site. 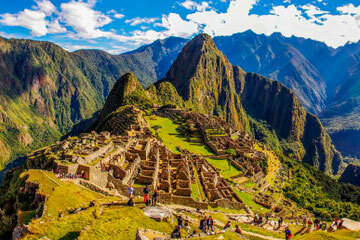 Optional hike to Huayna Picchu or Machu Picchu Mountain (subject to permit availability). After lunch, we take the train through the valley to Ollantaytambo, and then transfer to your accommodation (in the Sacred Valley or Cusco).